In this set of podcasts Professor Stana Nenadic of the University of Edinburgh discusses the Scottish textile industry, the craft and artisan economy in Scotland and the impact of the Industrial Revolution. 1. What was the stimulus for the Scottish textile industry project: Colouring the Nation? 2. What were the theories about Scottish industry being dominated by heavy industry? 3. Challenging dominant theories. British design innovation. Exchange with India. 4. Sources. The decline of the industry. 5. 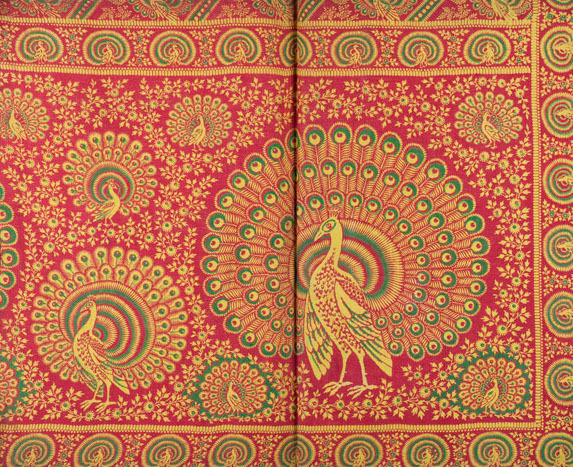 What was the economic social and cultural impact of the textile industry at home and abroad. 6. What was the legacy of the Scottish textile industry.